When it comes to marketing, customers like offers that are relevant for them specifically. Customers find relevant marketing helpful because it's inspirational, or helps to find the product thats right for them - but not necessarily others. McKinsey & Company elaborates further on this. Personalised marketing has a positive impact on the shopping experience, and as a positive shopping experience increase loyalty to your mall - it's a tactic to consider. But how do you create personalised marketing in your mall? In this post I will show examples on how we do it. According to a report from the digital research institute Forrester, 50% of all customers do a thorough product research before going to the mall - a percentage expected to increase in the coming years. The above research shows how importing it is for your mall to be present during this pre-purchasing research phase. Personalised marketing will help you with this (I will show you examples in a bit). At the first stage of the buying process customers only have a sporadic idea of what they need - it can be as unspecific as a new pair of boots. Therefore customers want to be inspired and find out what the market can offer. As you can see, the first block is filled with picture ads. This gives the first inspirational moment. However, the process of jumping back and forth between various retailers’ websites is a time consuming task. Therefore, many consumers have switched to starting the research directly on a retailer's page, and this is when your mall’s website becomes important. Your mall can do the same to help customers get an overview of what relevant offers are currently available. 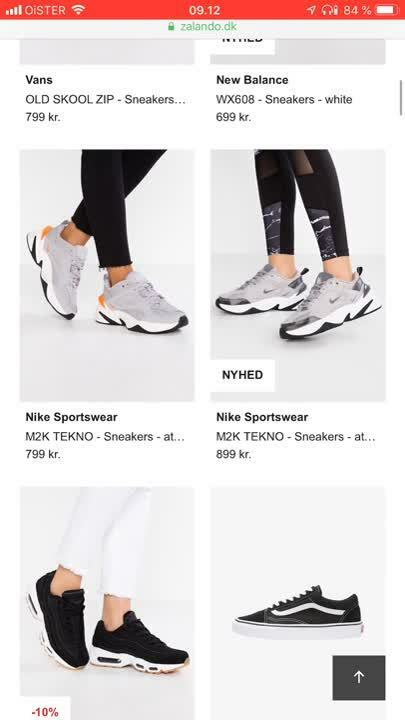 Here you see how the Danish mall Waves have assembled all the women's shoes currently on offer. This gives customers that prefer researching via web quick access to an inspirational platform of local products. I will come back to how you personalise this process even further. Our research shows that customers on average open their shopping mall app 1.7 times on days that they visit the mall. Here they use apps that give them a quick inspirational overview of new relevant products. 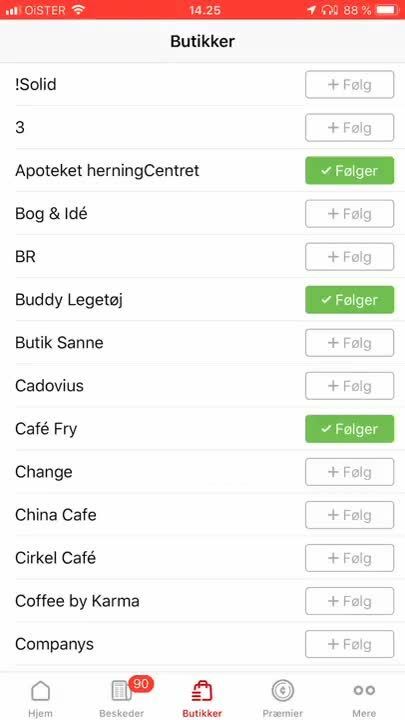 By using their apps customers can easily see what new products are currently available at the either the shop or the mall. So now that we have looked at the two platforms customers use for research, it's time to talk about how you personalise your marketing. In order to personalise marketing it's necessary for you to collect the right customer insights. This is an area where malls have limited possibilities compared to e-commerce, which is why we put so much effort into helping malls gather sufficient consumer insights. As you see, the list is long, but these insights are necessary to create personalised marketing in your mall. 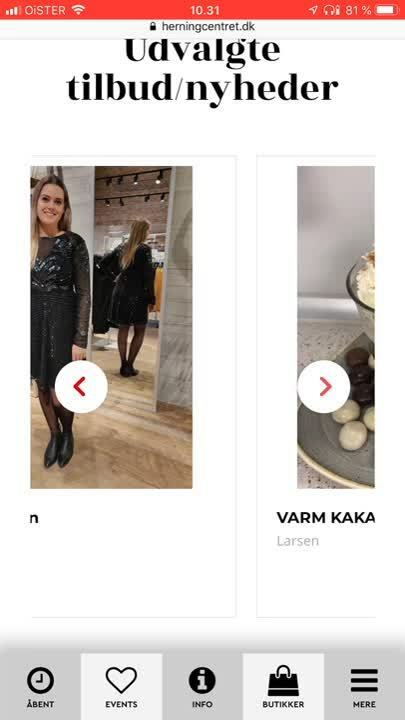 If you would like to know how we gather these consumer insights I recommend you read this case study: How a leading shopping mall gathers consumer insights. The magic of personalised marketing is that in most cases customers don't even recognise that the messages are tailored to them, they just like the relevance. Therefore, it's also hard to find good examples of personalised messages that are more than putting a name into a mass mail. But in this next section I explain how malls use our solutions to create personalised marketing across most of their medias. This manoeuvre is how we collect insight on which stores customers like and which they don't - an insight that will be important later. However the main reason we do this is to be sure that customers only see offers and events from stores they actually care about. This ensures that customer’s feed will personalise based on their preferences. Try to compare the below video with the one showing the feed a little above. You see? Now it only contains men’s clothes. A few years ago we tested this approach by comparing it to showing offers from all stores. Customers told us they found the app more relevant after we made the filter, and at the same time retention rates went up rapidly. Now I will show you how you use this information to make better Facebook Ads. I'm sure you already have tried to create Facebook Ads with an audience based on your persona. I hope it worked okay, but with the data from above you can create audiences that will be based on customers preferences and behaviour - not just a persona. This leads to much higher engagement, and therefore also lower Ad prizes. Example: How to use personalised Facebook Ads to attract existing customers. The retailer Gamestop have an offer on the new Xbox but only in the local mall. Because we know which stores customers prefer we can extract all customers that like Gamestop and live close to your mall. Then all existing customers at Gamestop will see the Ad. This will narrow down your audience, but also make the Ad increase in relevance. But it doesn't stop here. Now let's look at how you use the insights to attract new customers to your events. When launching events most malls advertise broad, on many platforms to ensure they hit the right target group. However, with customer insights from your mall combined with Facebook look a like Ads, you can target the 1% that are most likely to come to your event. herningCentret, a mall with 80 stores, have created a new indoor playground, and would like to inform parents with children about it. 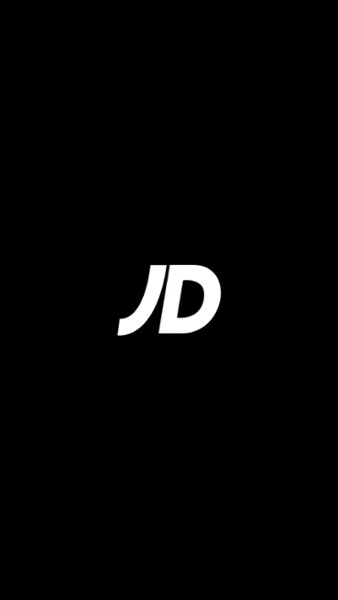 All customers who prefer stores with children’s clothes or toys and create a Facebook audience. Now they have an audience of current customers. Then they create a look-a-like audience based on the audience. Then herningCentret will have an audience of the 1% of people who looks like their current customers. This audience will most likely love the event just as much as current customers, because it's relevant to them. NB: A look-a-like audience is an audience of people that looks the most like your current audience. Find extended information about look-a-like audiences here. Today most shopping mall websites are static and have very little traffic. However that's going to change in the coming months - here's a good example. Today these offers are randomised, but they can easily be personalised to fit the customer when they enters any page of the website through an Ad from ex. Facebook or Google. It can be done by putting a UTM code in the Ad. This way the website will know which segment the customer belongs to, and all offers on the website will transform to relevant offers. Then customers won't have to scroll through irrelevant offers, but will be inspired as soon as they enter the website. 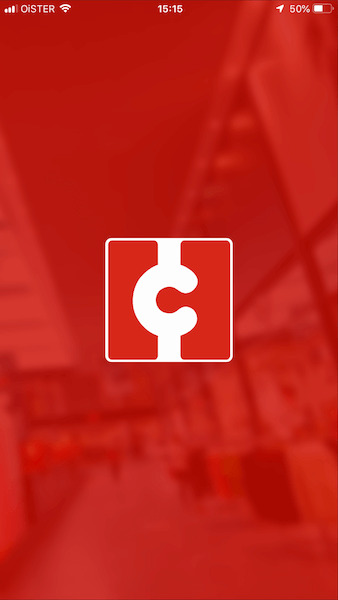 In an earlier post I explain how "Click and collect" systems will transform the look of shopping malls website. This will also enable your website to transform when a customer returns, making it an extended personalised experience. When customers enters your mall they want to be inspired, and find the product they can't live without. That's why customers like marketing that's directly targeted at them. Because customers have filtered which shops they like, it's possible for us to show them what's on offer when they enters the store. We do this by sending them a push-notification to their mobile phone when they enters a store. 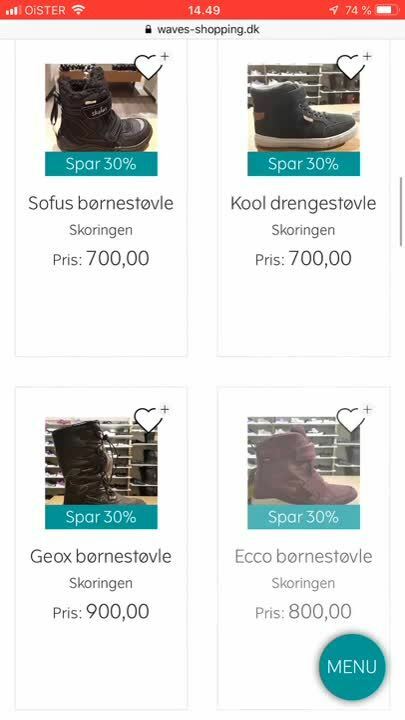 "Hi, this store have an offer for you"
When customers click the message the shopping mall app opens, and shows the offers. Thereby the customer gets an inspirational moment, and if they like the offer, they are much more likely to spend more time in the store. I believe we only have scratched the surface of future personalisation possibilities. I now hope you have a good understanding of what's possible and, like me, are looking forward to the future. If you're just starting out digitalising your mall, I would recommend you start reading our E-book: 5 considerations when moving your mall online. The E-book describes 5 key elements you need to consider every time you start a digital project and it contains a huge pile of knowledge.